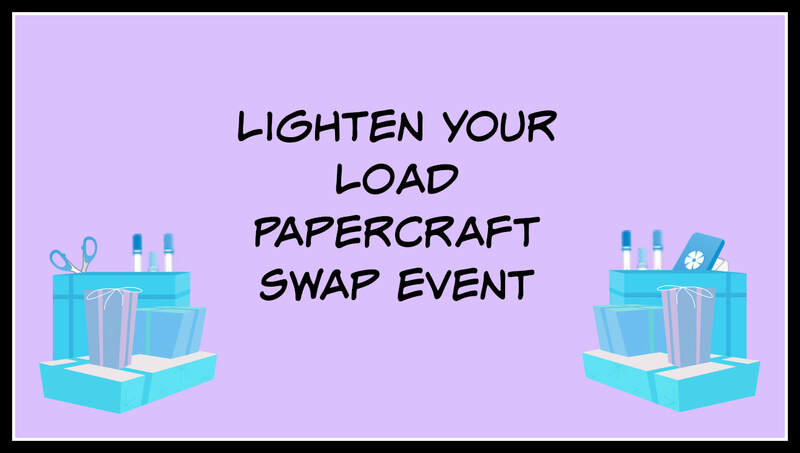 Do you have papercrafting items that you no longer need that you feel someone else might want? Come swap it for items that you would like! Cost is $1 a bag for each bag of items you bring to swap. Cost is $5 a bag if you want to just shop. Stay and crop with us for just $15! Come back Saturday (4/6) between 11 am-2 pm and shop! 2:30 pm-10 pm we will be cropping! Please be mindful of what you are bringing, if it is in really bad shape please do not bring it. Also, please only bring papercrafting items, no other craft supplies. Any items not picked up will be donated to a battered women's shelter scrapbooking therapy group. **MIssed out on our Open House? Join our online fb open house on our Sweet Retreats Scrapbooking page to win prizes and get last minute gifts! 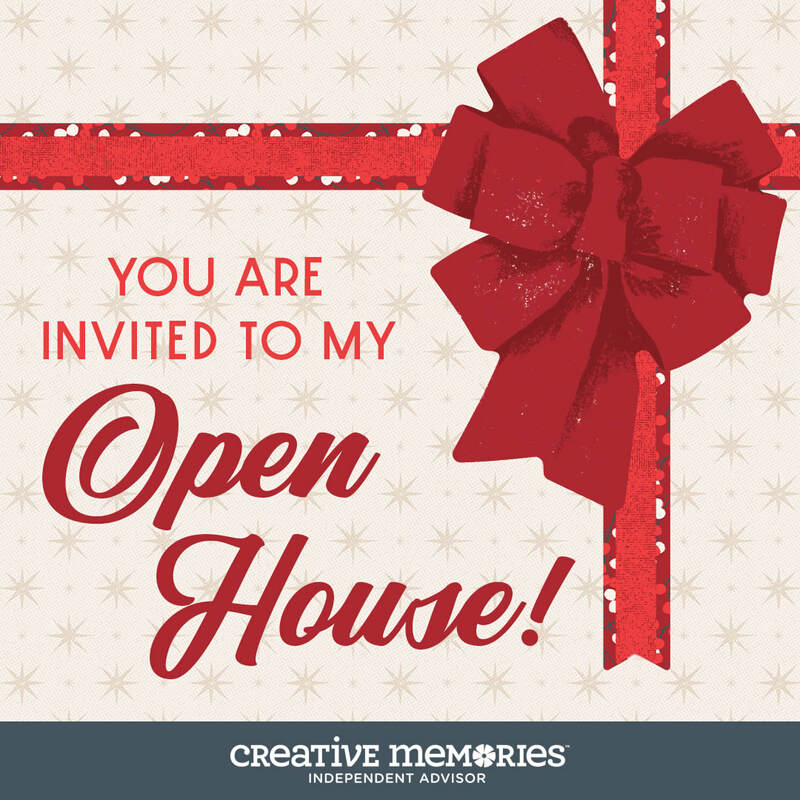 You are invited to my Holiday Open House! Please join us for our private holiday shopping holiday event for my preferred customers and their guests! -There will be DOOR PRIZES galore! Some will be NEW or exclusive products that you will love! And you get to choose which items you want to put your door prize tickets into. 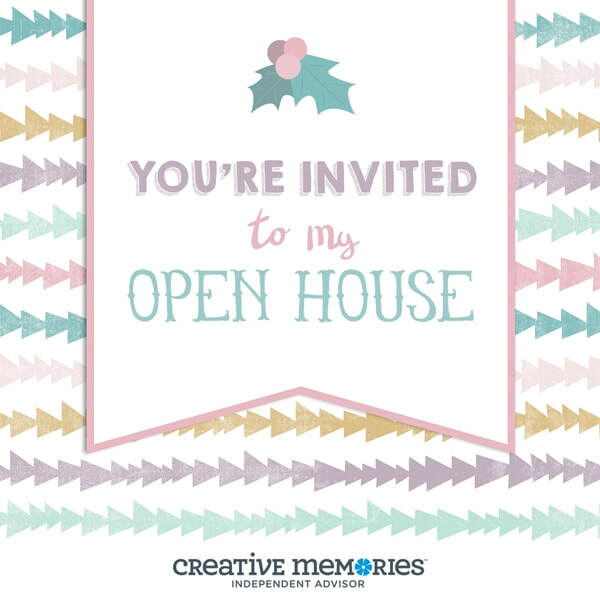 -Everyone who attends my open house will receive a fun gift from me! -Lots of gift ideas in all price ranges! -Ready to give gifts for moms, sisters, friends, teachers, co-workers, teens and even the men in your life! • Please feel free to share this invitation with your friends. PM me if you need my address. Please RSVP which date/time you will be attending! Save the dates! Our Super Summer Sale will be on Wednesday August 1 and Tuesday August 7 from 10 am-10 pm at Bekah Cowne's house in Richmond VA. There will be sales you have never seen before!! Amazing prices on some hard to find items! Stay tuned for more details! 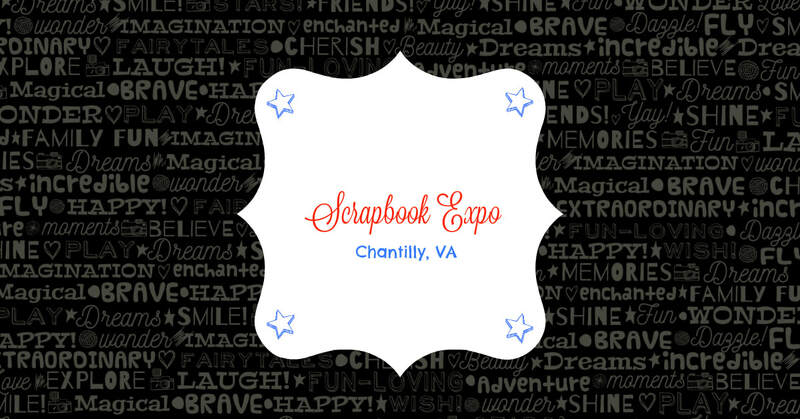 Are you planning on going to this years crops at the Scrapbook Expo in Chantilly in June? If so, join us! If we have enough going to the crops I will reserve a table (seats 4) section for us. This will allow you to leave your items on your table all 3 nights of crops rather than having to take it down each night. The cost is $5 per person per crop. **Please note, this year you can only pay for a reserved table in advance and still get the same price or a guaranteed spot, so I will need to know asap if you want to have a reserved table with us. Pre-registration begins May 8, 2018 and ends June 22?. There is also a card swap for $20 that you can sign up for as well as awesome workshops starting at $20. We are having a multivendor craft yard sale at the Comedy Sportz Richmond theater! Celebrate National Scrapbook Day a week early as well as get yourself everything mom really wants for mothers day! There will be items from all of your favorite companies. These ladies have some awesome stuff that they are selling so make sure you get there early to find the best stuff! Please share this event with everyone you know so we can make this a success! *if you are interested in having a table at the event please contact me directly for more details. 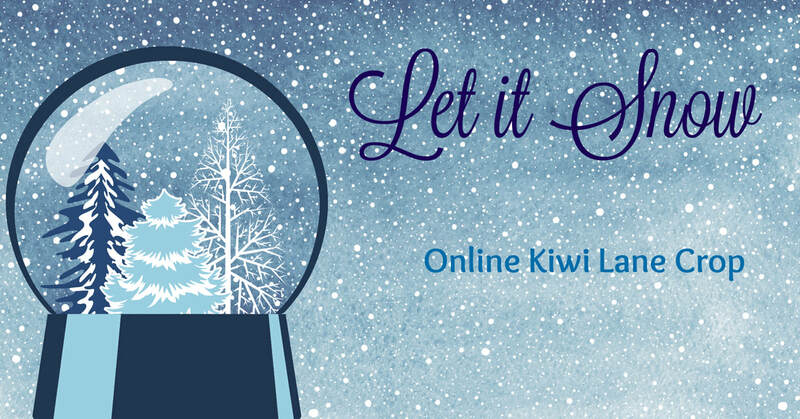 Please join our Online Kiwi Lane Independent Instructor Crop! ​There will be games, challenges, and prizes! Our goal with this event is to give us a chance to have some fun and bounce ideas off of each other. The crop begins at 5 pm est on Friday 1/5 and ends at 11:59 pm on Saturday 1/6. All challenge posts must be entered by Wednesday January 31 at 11:59 pm to be eligible for prizes. • Please feel free to share this invitation with your friends. Contact me if you need my address. Save the dates! Our Super Summer Sale will be on Wednesday August 16 and Monday August 21 from 10 am-10 pm at Bekah Cowne's house in Richmond VA. There will be sales you have never seen before!! Amazing prices on some hard to find items! Stay tuned for more details! If we have enough going to the crops I will reserve a table (seats 4) section for us. This will allow you to leave your items on your table all 3 nights of crops rather than having to take it down each night. The cost is $5 per person per crop. Once you have registered online for the crops, you will need to send me your online order number and which crops you are going to and I can add you to the reservation. Pre-registration begins May 9, 2017 and ends June 22. Our Community is having a spring yard sale on April 29 and I have a lot of crafty things for sale that I really need to get out of my house. We really need to get our house organized quickly so we would love to have it go to a good home. 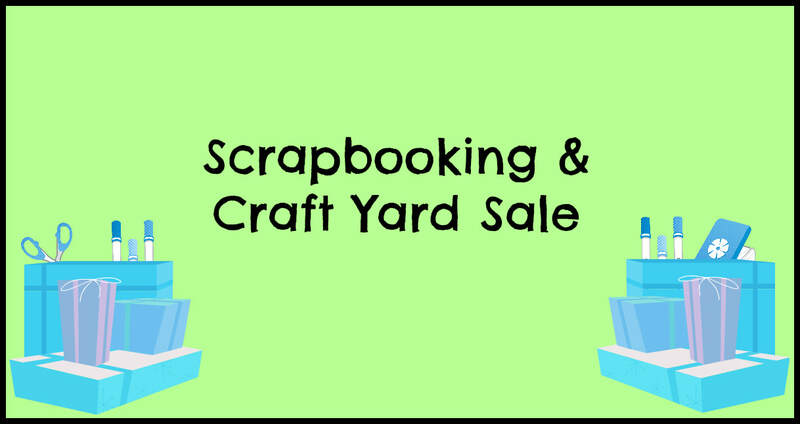 I have a lot of scrapbooking and other craft and jewelry items!! 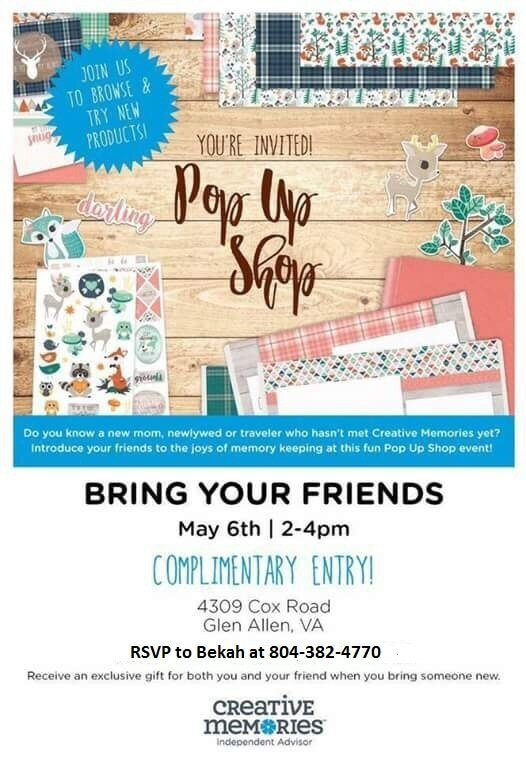 Want a preview or want to buy stuff before the event? Find the event on our facebook page for pictures of items for sale!